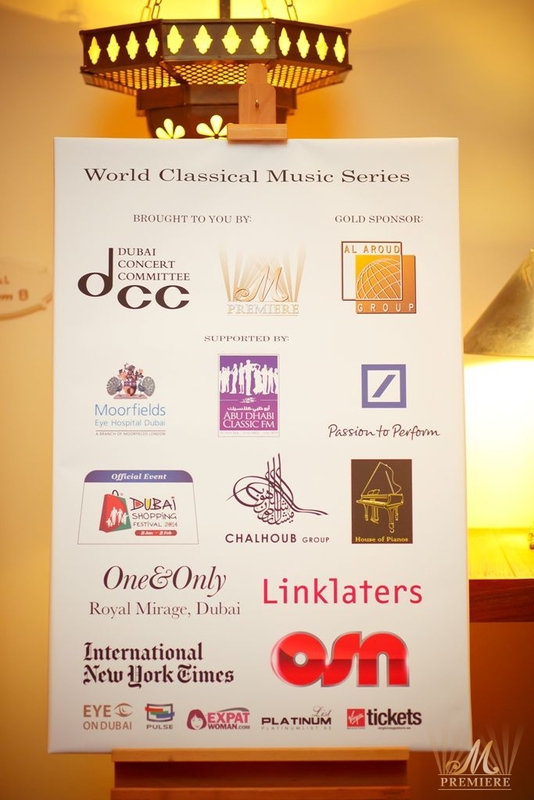 M Premiere and The Dubai Concert Committee brought to you the unique World Classical Music Series in Dubai. 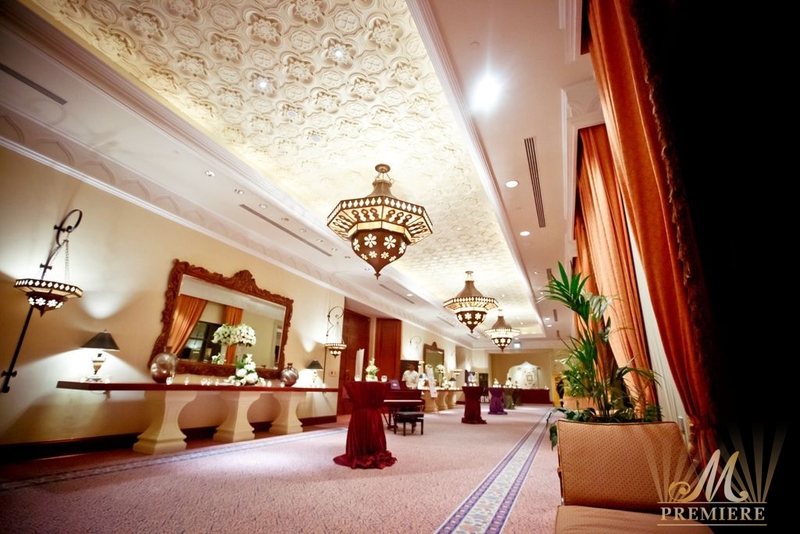 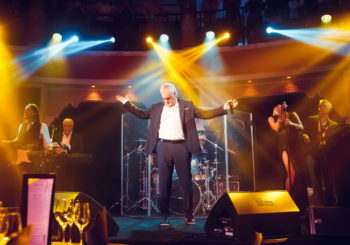 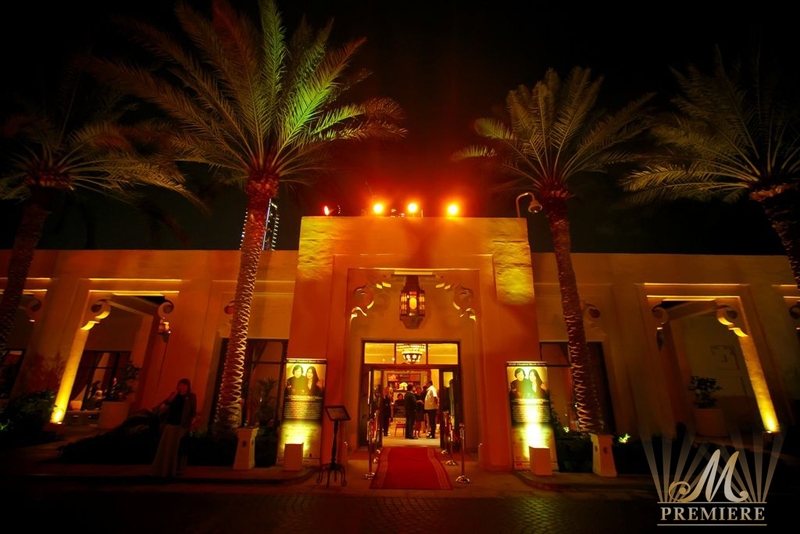 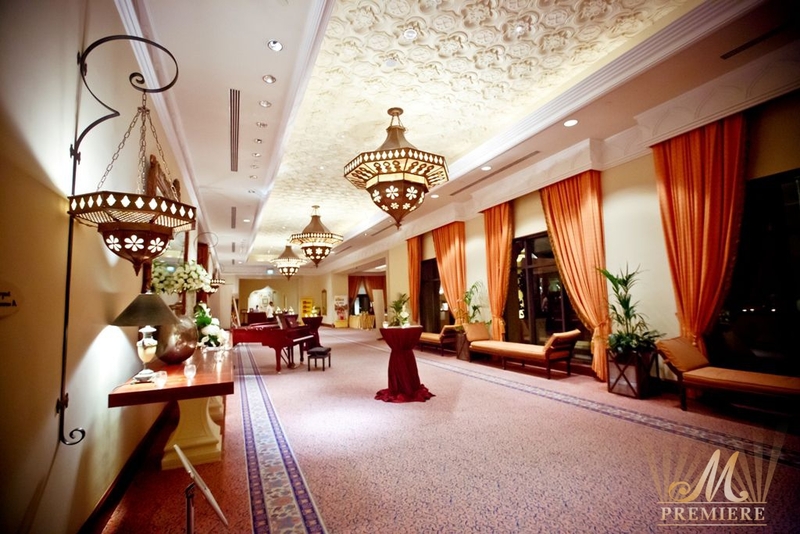 An attractive succession of ten exclusive concerts performed by internationally reclaimed virtuosos is a real crowd pleaser, and it includes the unforgettable performances of sky-high musicians at the breathtaking One & Only Royal Mirage Hotel. 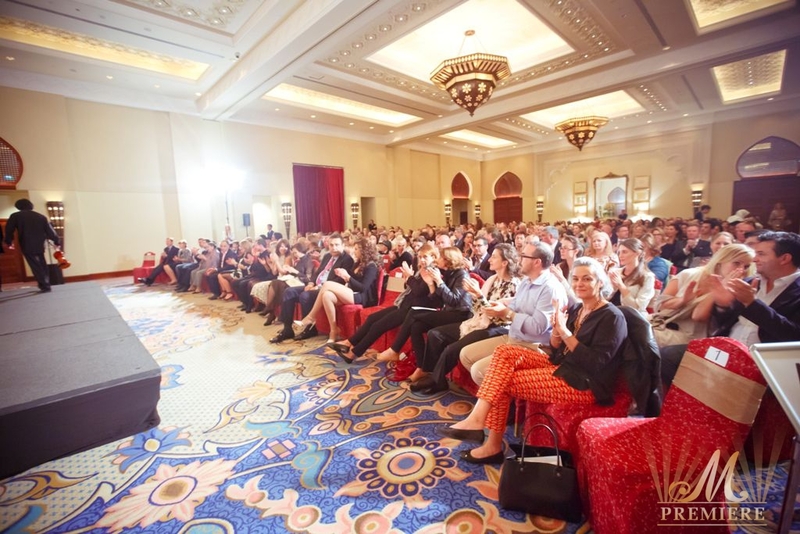 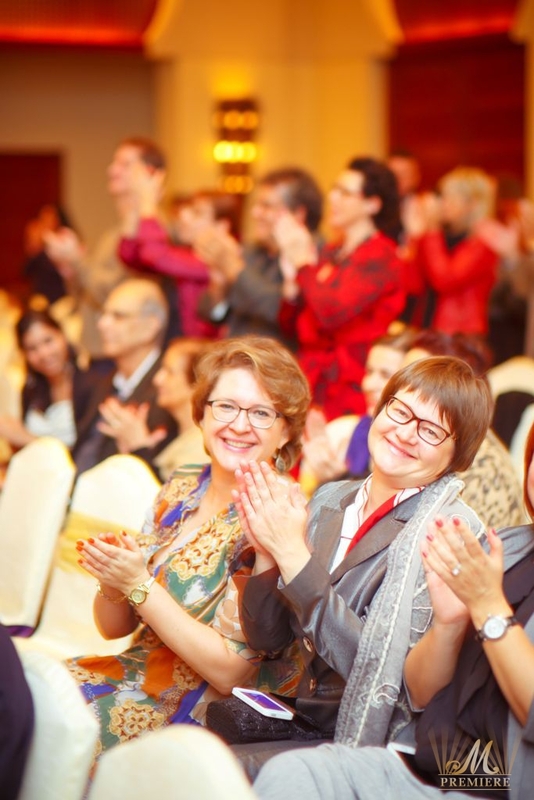 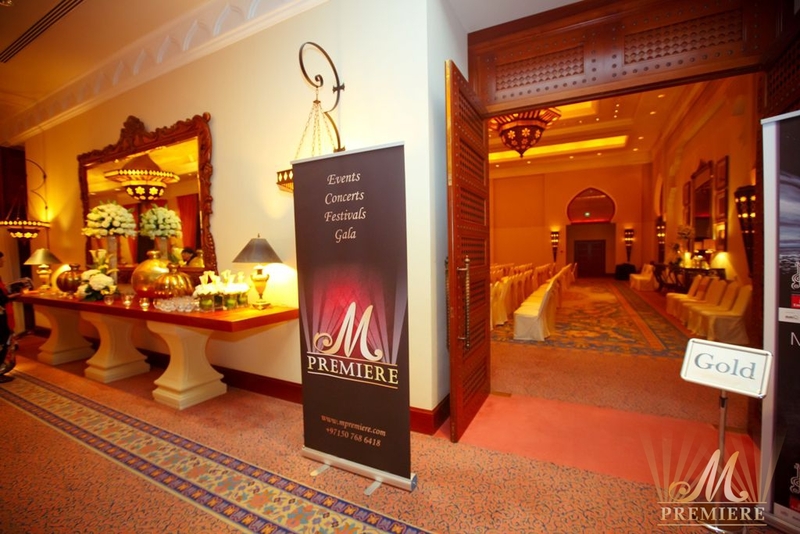 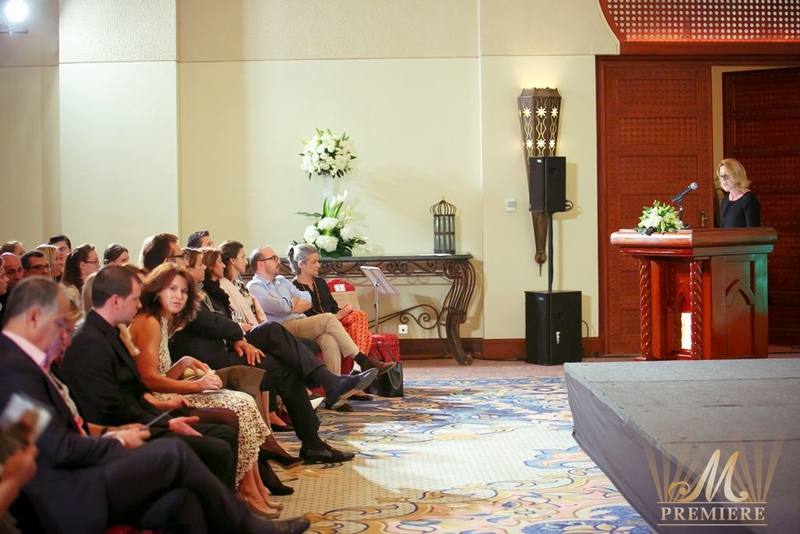 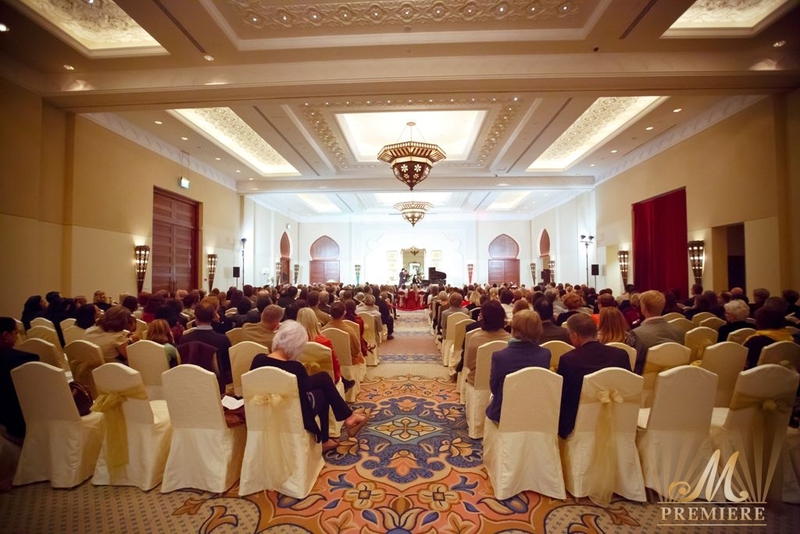 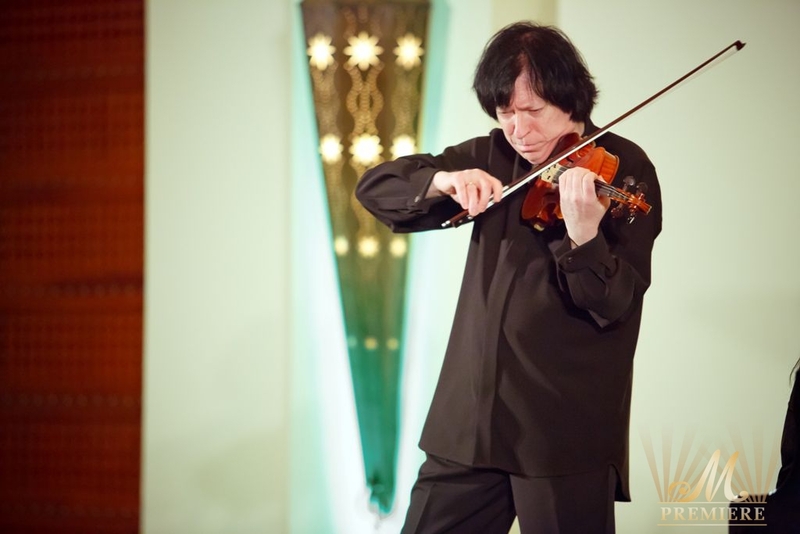 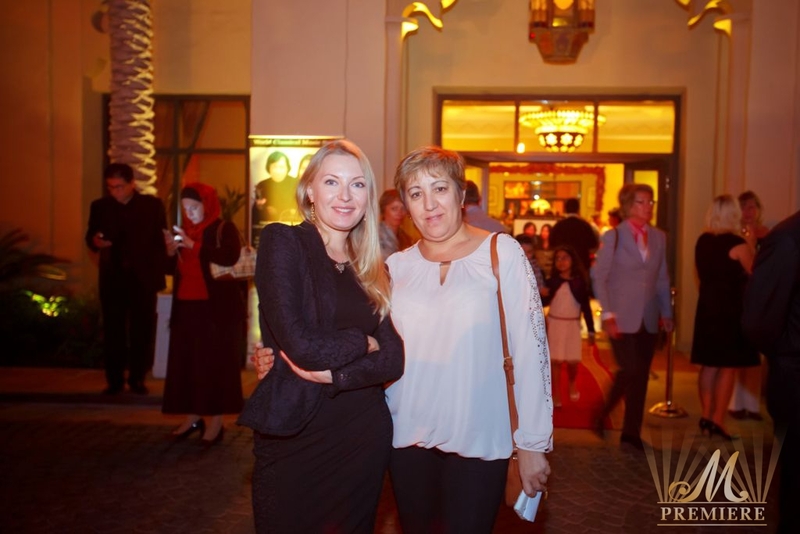 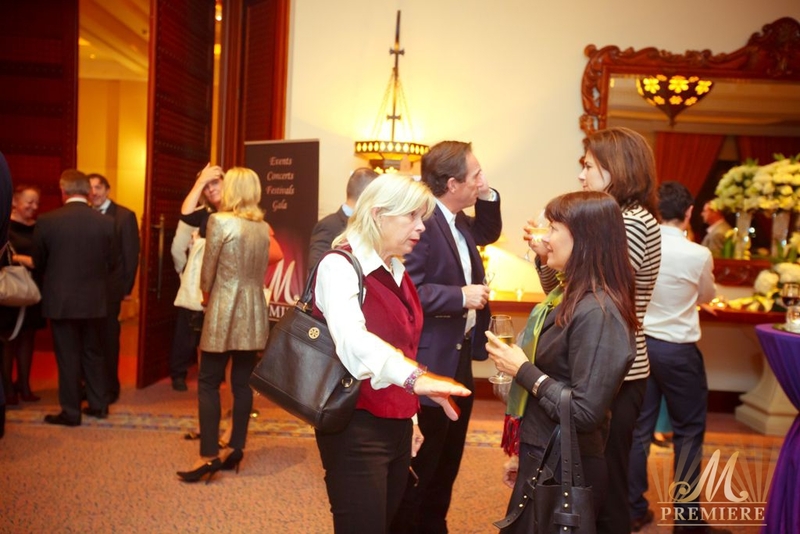 Maxim Fedotov and Galina Petrova opened the first night of World Classical Music Series in Dubai on the 16th of January, 2014. 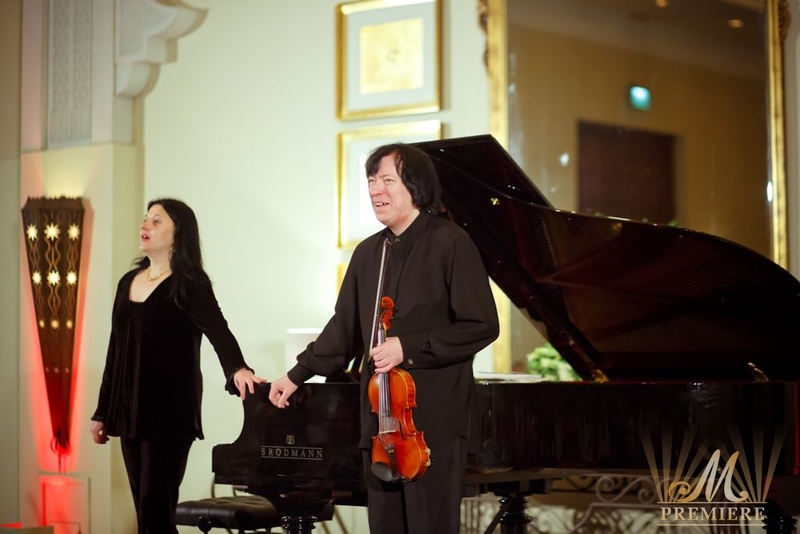 The brilliant ensemble of a perfect master, People’s Artist of Russia Maxim Fedotov and Galina Petrova performed a wonderful selection of the best one from classical music with flying colours. 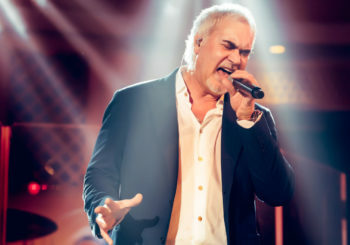 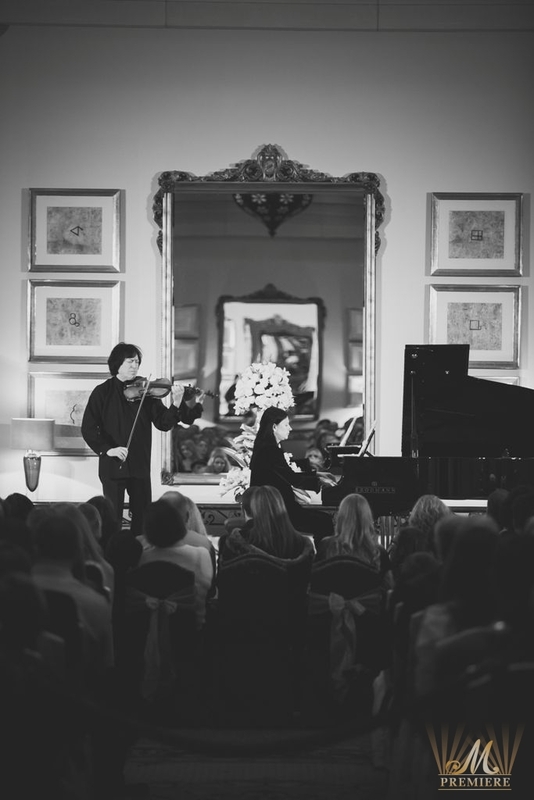 The acoustic opportunities of Royal Ballroom were wonderful that the audience of the concert had a chance to hear even the nuances of perfect technique of Maxim Fedotov and Galina Petrova and to feel the brightest colors of their instruments sounding. 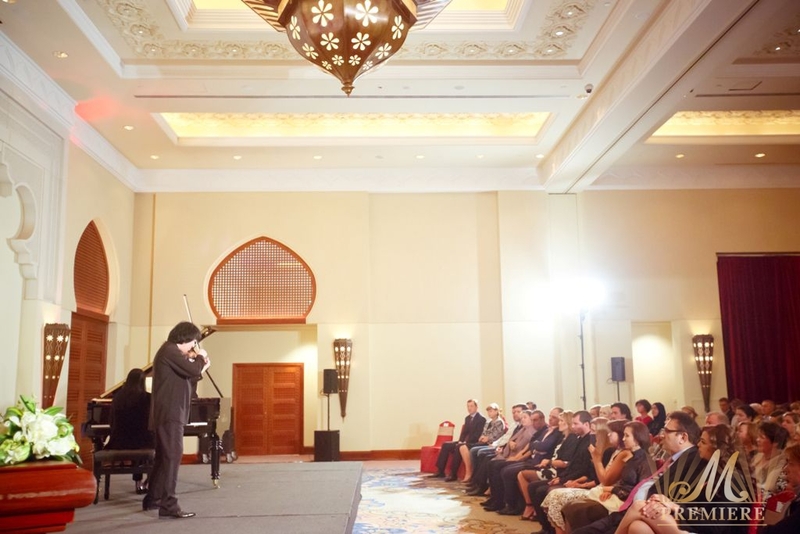 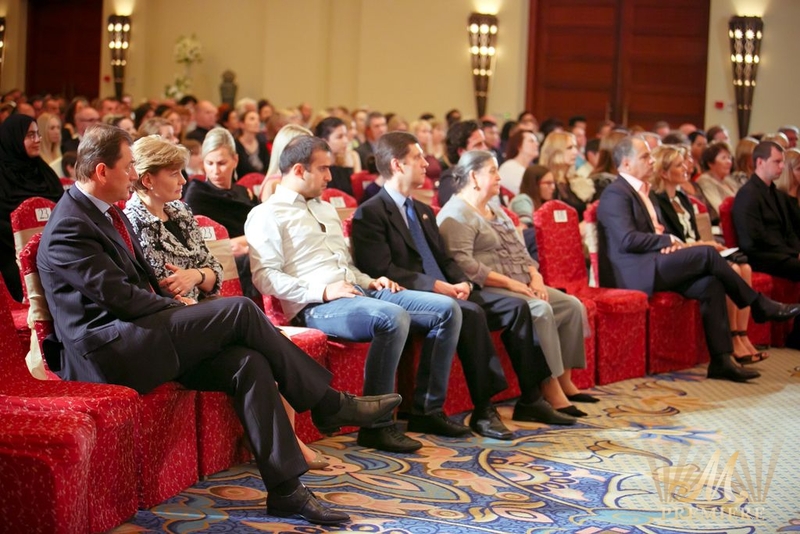 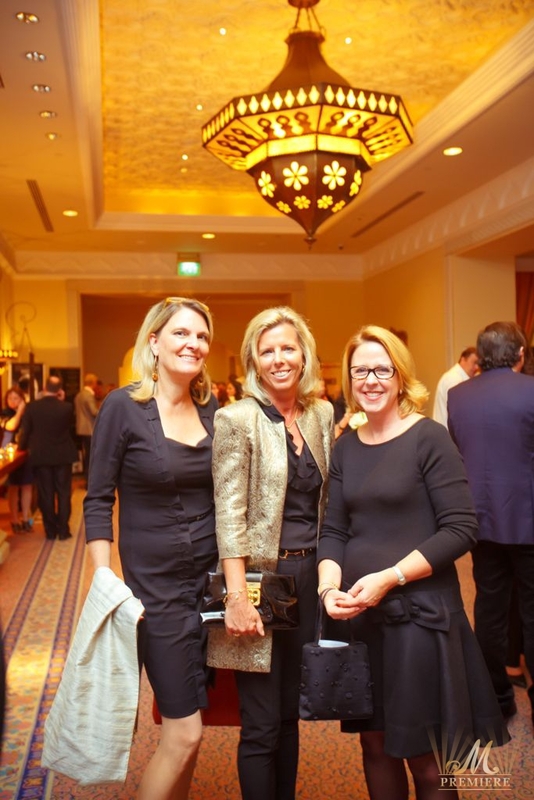 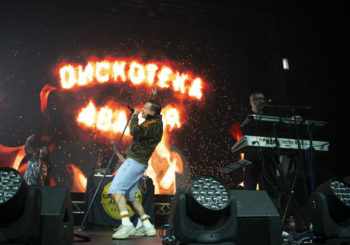 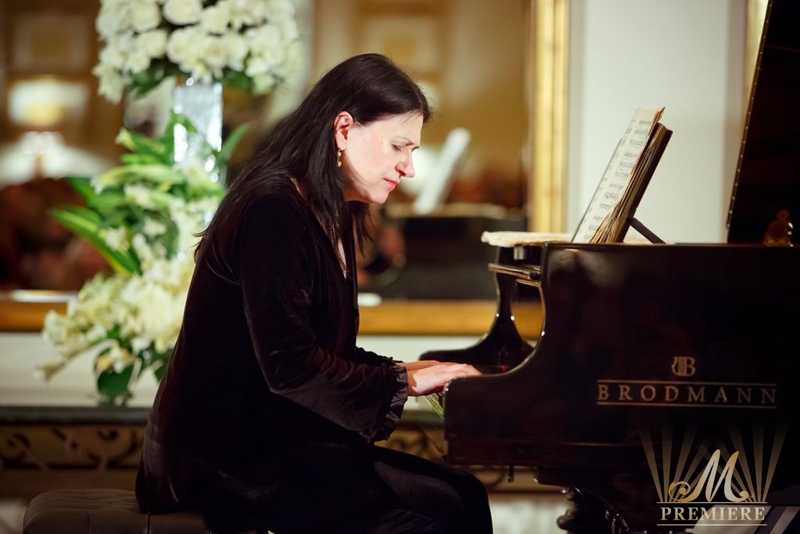 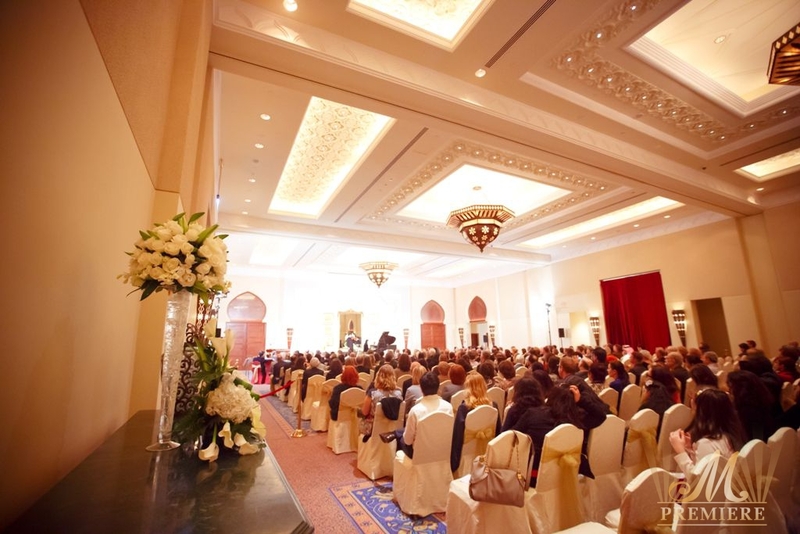 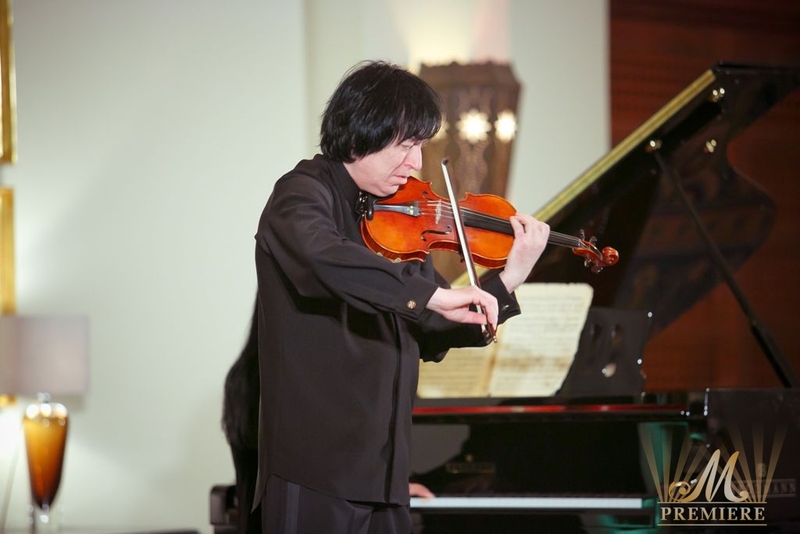 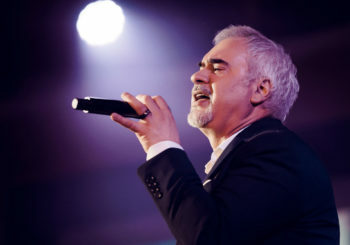 Perhaps it was the first classical concert in Dubai that has had such success and has been disputed for a long time. 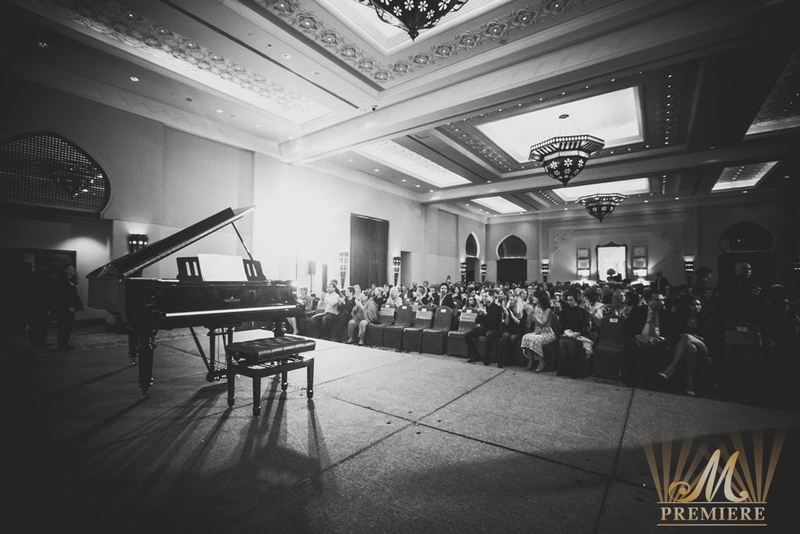 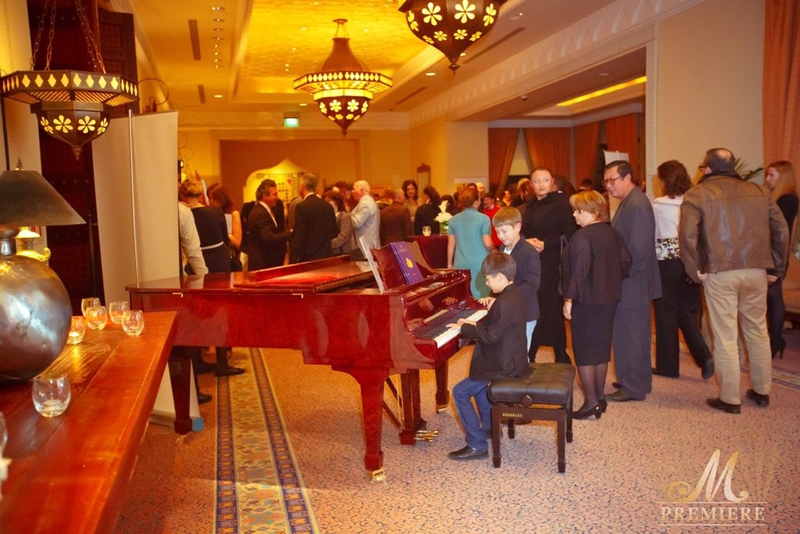 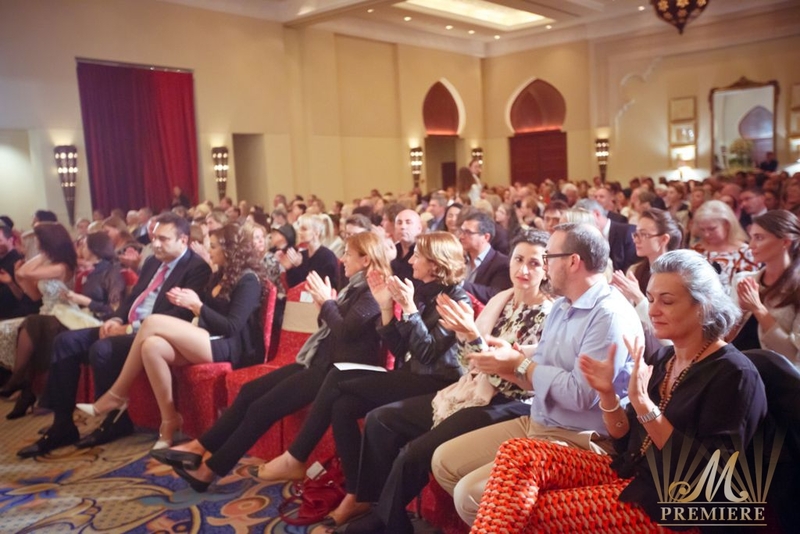 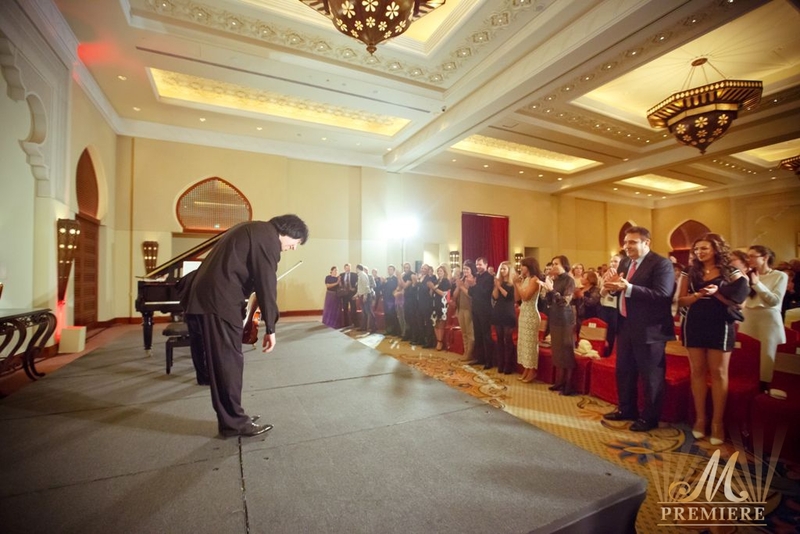 Special thanks to the House of Pianos, OSN and Abu Dhabi Classic FM for support in making this event a smashing triumph. 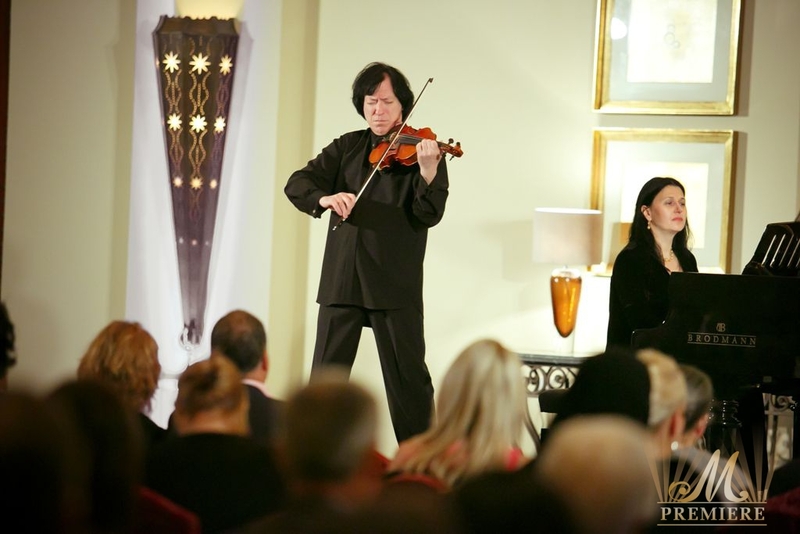 The World Classical Music Series is continued. 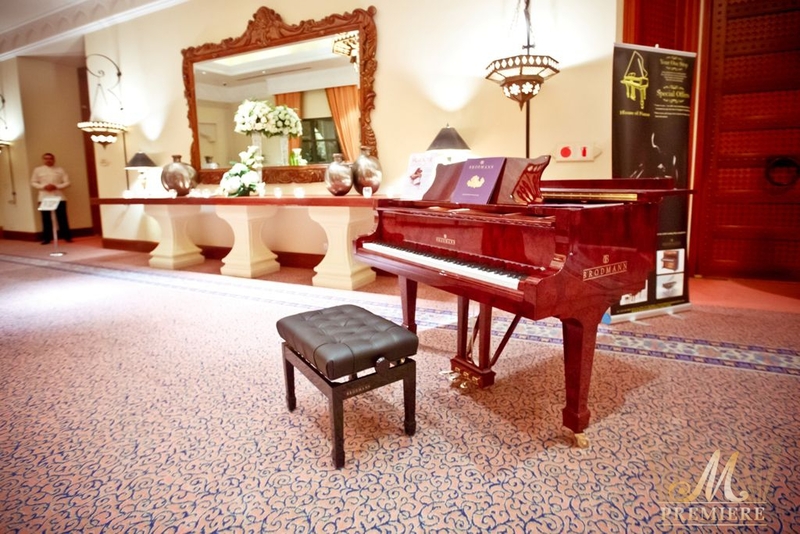 Don’t miss an upcoming concert of top-ranked musician Eduard Kunz who has been named among 10 tomorrow’s great pianist by the BBC Music Magazine!